For separation and sorting for every task in ASR, from a single source. Vehicles are an example of complex end-of-life products. A motor vehicle comprises some 10,000 parts and about 40 different materials. By comparison, in the 1990s a mid-sized vehicle still comprised up to 70% steel and iron materials. Today, however, the trend is towards greater use of lightweight materials such as aluminium alloys and polymers. 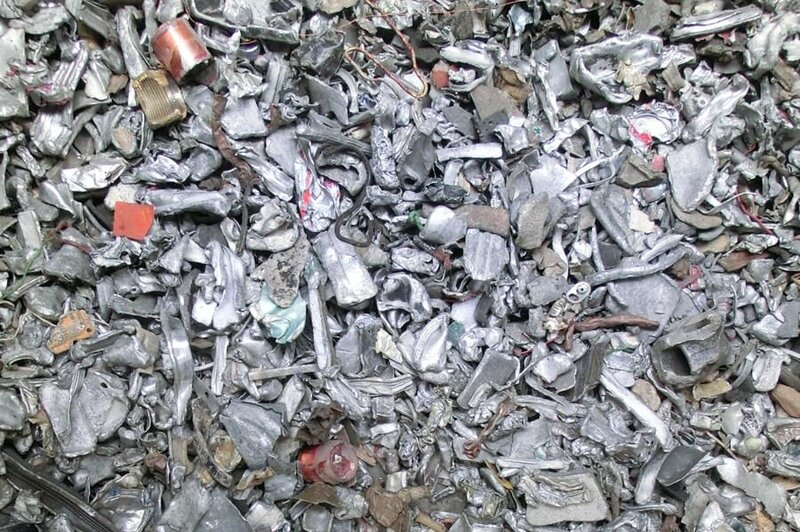 In the European Union the recycling rates are fixed; EU directive 2000/53/EC (on end-of-life vehicles, ELV) is binding: A total of at least 95 per cent by weight of an end-of-life vehicle must be reused or recycled. 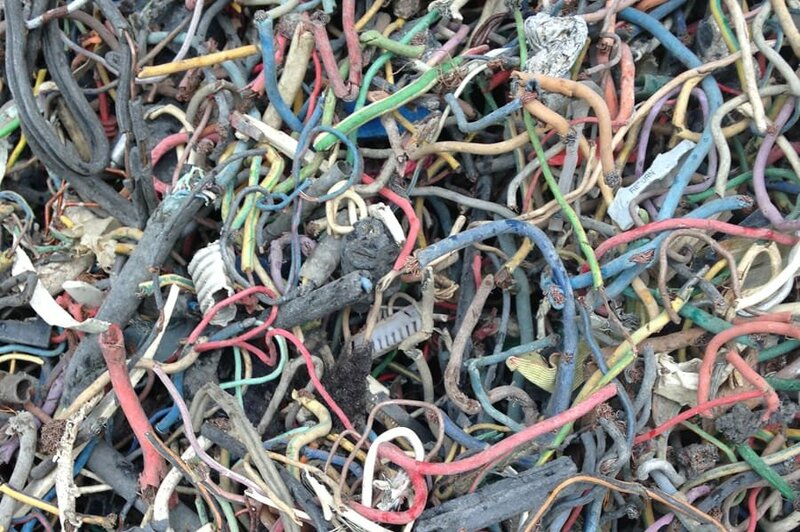 The material recycling rate is at least 85 per cent by weight. The remaining 10% can be recovered in other ways, e.g. for energy. 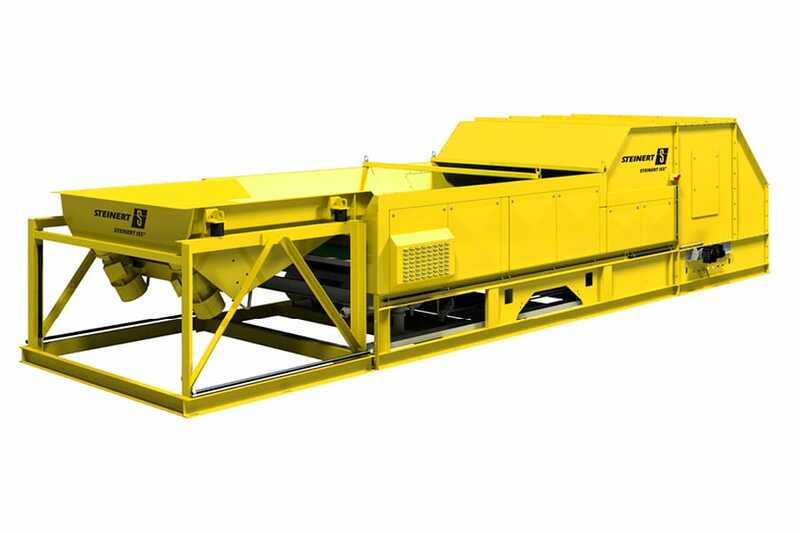 In a shredder system commonly designed for vehicles, the shredded material is subjected to air separation before the separation of steel and iron material. This creates a light fraction capable of flight, known as the shredder light fraction (SLF). 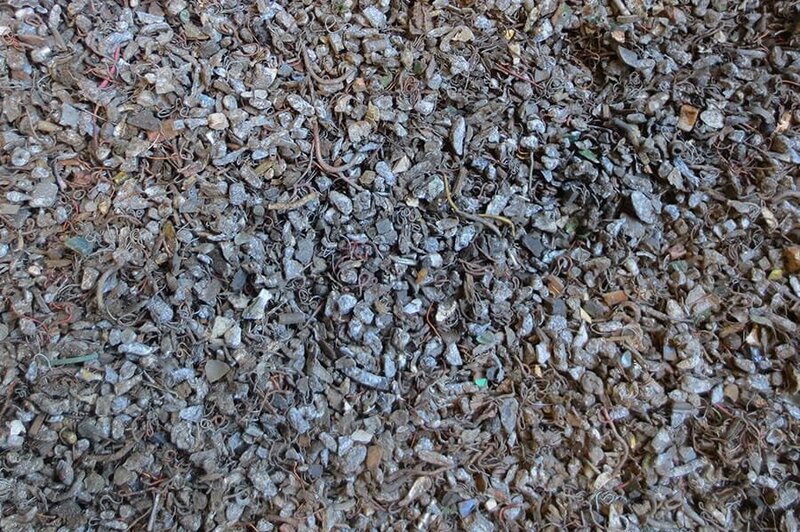 The heavy items from the air separation is - after separation of iron - the shredder heavy fraction (SHF). 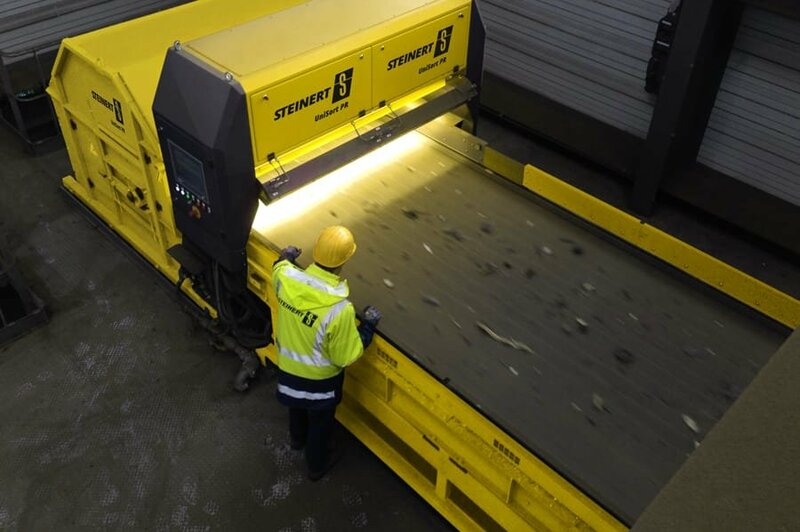 To then separate the majority of recoverable non-ferrous metals our STEINERT EddyC® eddy current separators have proven themselves worldwide for decades. 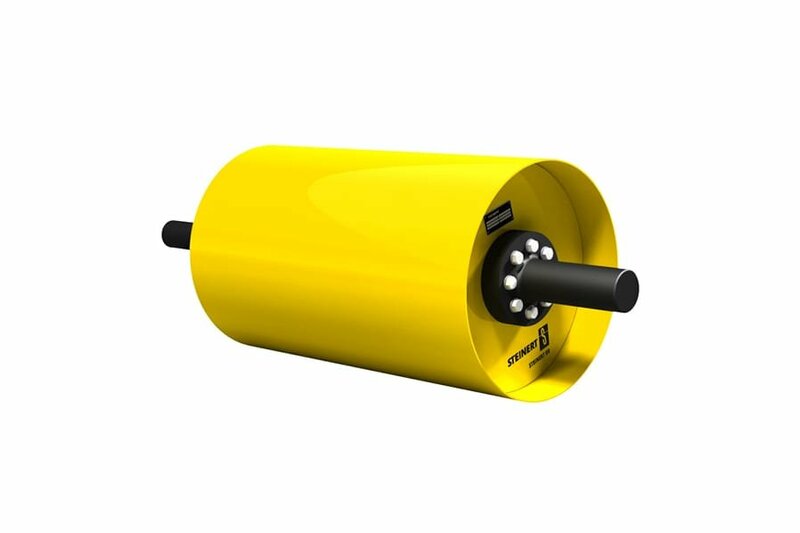 Even under the toughest operating conditions our non-ferrous metal separators with eccentric magnetic pole systems have reliably separated a high-grade non-Fe metal fraction (ZORBA). 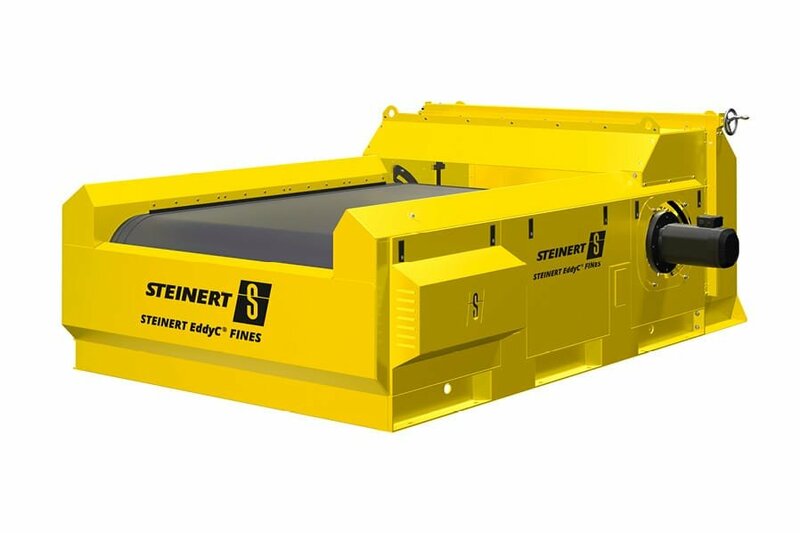 The STEINERT EddyC® and STEINERT EddyC® FINES combine decades of experience with new, innovative concepts: for time-saving belt changing, for example, or particularly efficient and simple adjustment of the separating splitter for fine fractions with <20 mm grain size. 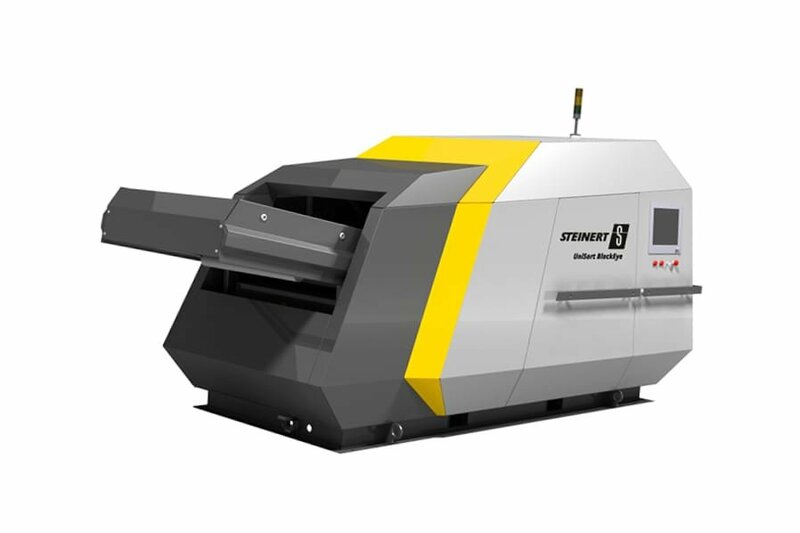 As a standalone unit or as part of the compact, modular STEINERT FinesMaster concept. 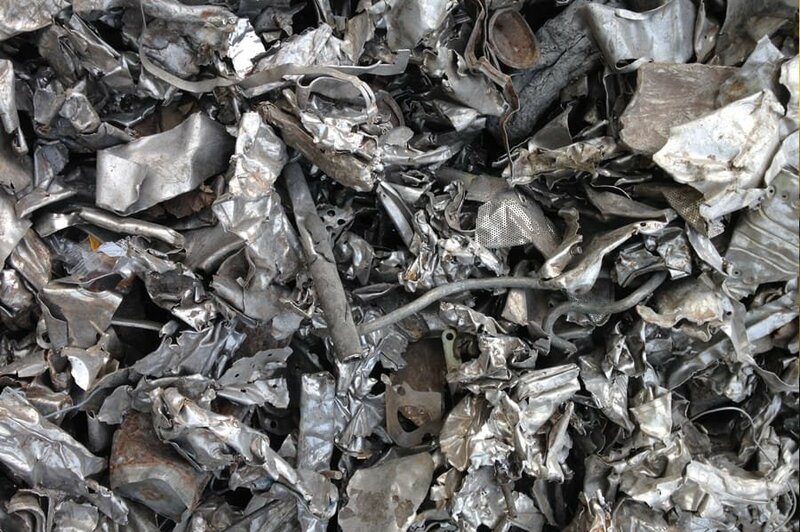 Following separation of the non-ferrous metals, the residual shredder light and heavy fractions (SLF/SHF) form what is known as the automotive shredder residue (ASR) fraction. 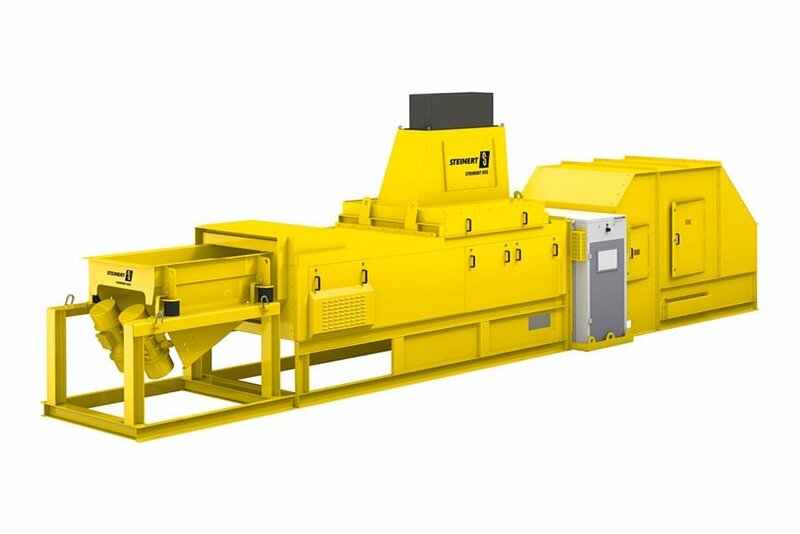 To recover the valuable residues contained in the ASR, and thus to adhere to the statutory recycling rates, the use of high-efficiency separation and sorting technology is vital. With our UniSort sorting systems, plastic products can be produced from ASR that are easily marketable. Contaminants such as wood are efficiently removed. Even unmixed plastic fractions such as PP, PE, PVC and PS/ABS can be obtained from a black mixed fraction. Something that is not possible with conventional near-infrared technology: With our UniSort BlackEye technology it can be done! To ensure the quality requirements for energetic recycling of the residual fraction, our STEINERT XSS® offers the required technology. As a standalone unit or integrated into the multi-sensor system of a STEINERT KSS, polymer compounds containing halogens are reliably separated. The result is a refuse-derived fuel that is eminently marketable. Our UniSort PR supports the EU directive 2000/53/EC on end-of-life vehicles. One of the directive's requirements is that the reuse and recycling of end-of-life vehicles should be not less than 95% of the average vehicle weight. 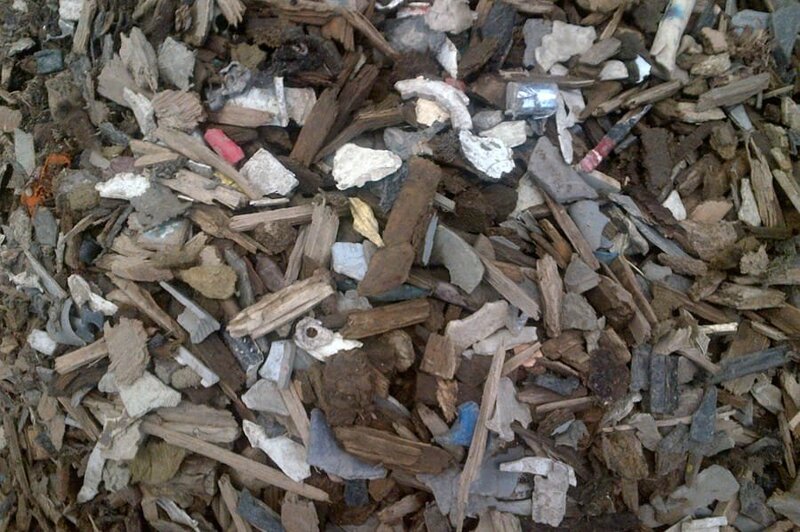 The input material (shredder residues) consists of a mix of plastics and various woods, rubber, foam material and textiles. A decisive process step for reaching the 95% quota is the removal of damp wood, foam material and textiles from the plastics fraction.